Hello and Happy Spring from your team at the Animal Medical Center! Is your dog at risk of exposure to Canine Influenza Virus (CIV)? Below is a recent update from Dr. James Averill, DVM Michigan State Veterinarian sent on April 14, 2015 regarding the recent outbreak of Canine Influenza Virus in Chicago. In light of Dr. Averill’s recommendation we have decided to carry the vaccine to help protect our canine friends against this disease. Dr. Averill mentions we are not sure how much cross-protection there will be with the current vaccine available. He is advising that dogs with a higher risk of exposure should be vaccinated. Your dog may be at greater risk of infection if you plan to take it to the dog park downtown, visit the public beaches this summer, visit pet supply stores, or walk along Front Street where many vacationers visit. The vaccine will need to have a booster vaccination 2-3 weeks after the initial vaccine is given. The cost of the vaccine will be $32 per vaccine. (Note: A physical exam fee $42 may apply). “Since late March, veterinary officials in the Chicago metropolitan area have noted an increase in canine influenza activity which has reached epidemic levels. To date, more than 1,000 canine cases and at least 5 related canine deaths have been registered. On April 9, 2015, veterinarians in Madison, Wisconsin reported at least one case of canine influenza. The dog treated in Madison had recently traveled to Chicago – the likely source of infection. Diagnostic testing has now identified the canine influenza strain as H3N2 which is differs from H3N8 that has been circulating in United States since 2004. It is likely the increase in canine influenza activity could continue for the next several weeks. Dog owners are encouraged to avoid Chicago metropolitan area where dogs congregate, such as dog parks, boarding facilities, and training activities until canine influenza activity decreases. 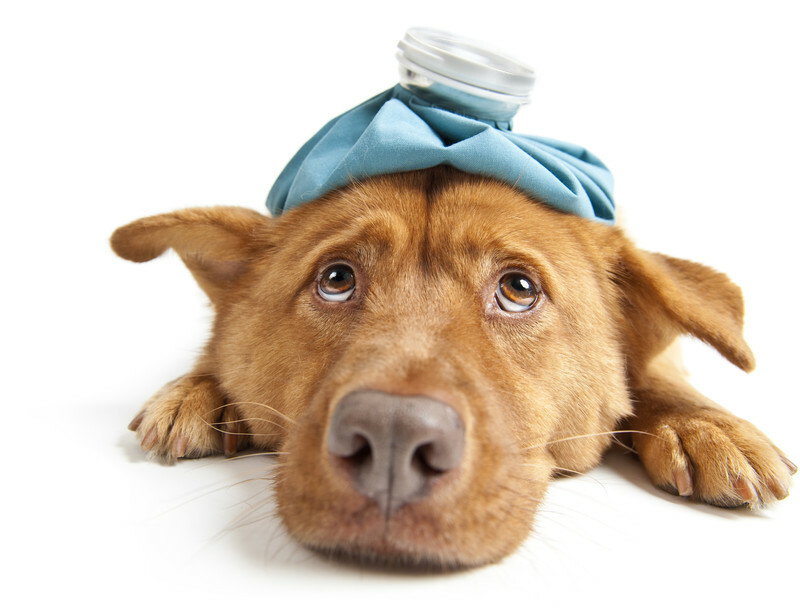 Canine influenza is highly contagious for dogs – however – it does not affect humans or other household pets. Current vaccine is for H3N8 and it’s still recommended to administer even though it may not have 100% efficacy – it could decrease severity of symptoms and reduce shedding. Canine influenza is not a reportable disease State Veterinarian in Michigan.” – Dr. James Averill, DVM. Please call our office or request an appointment for your canine friends! Have a safe and healthy summer from your friends at the Animal Medical Center of Traverse City.